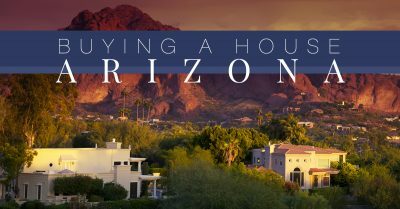 If you’re from Arizona, you already know what an amazing place it is; if you are moving to Arizona, you will quickly learn. From the deep Grand Canyon to Flagstaff, a pine-covered mountain town, desert landscapes, caverns, national parks, cities and a rich history, there is something for everyone in The Grand Canyon state. If you are moving to Arizona, read on to learn more about the state and the wonderful city of Sedona. For real estate help, contact Brian & Cindy Real Estate. The Grand Canyon, Kartchner Caverns, Petrified Forest and Monument Valley are fantastic destinations for nature lovers. Any of them alone will easily take up all of your vacation time. At the Grand Canyon you can raft the Colorado River at the bottom of the canyon. Or there are three rims of the canyon, each offering a different view and experience of the canyon itself. Closer to Flagstaff, the South Rim is a popular choice. At all of them, take in the culture of the people in the surrounding areas. Visit Kartchner Caverns for an underground adventure. Found in 1974, the massive limestone cave is still growing the impressive stalactites and stalagmites. Learn about the bat population and the fossils of creatures that called the cave home. Learn about petrified wood at the Petrified Forest and view the colors of the landscape while you hike through historic structures and archaeological sites and the million year old fossils. Take time to visit Puerco Pueblo, an 800 year old room. Get to know the Navajo Nation located in the Monument Valley, one of the largest American Indian tribes. The overwhelming landscape is massive with sandstone towers up to 1,000 feet tall! If you want to spend some time away from the vastness of the desert, plan on visiting Phoenix and Scottsdale. The capitol of Arizona, Phoenix, is known for the year-round warm temperatures. Phoenix usually includes the cities Scottsdale and Glendale and together they are known as the Valley of the Sun. Big sports cities, you can catch a basketball game or play a round of golf. The metropolis also has the largest shopping mall in the southwest and one of the most innovative universities. If you want good food, you won’t be disappointed. When you need to get away from the heat, take a trip up to Humphreys Peak and stop at Sedona and Flagstaff on the way. If you were in the desert and couldn’t imagine having a state that has The Grand Canyon and also four distinct seasons, you’ll believe it when you visit Flagstaff in the fall or the Arizona Snowbowl ski resort in the winter. Still with plenty of culture and things to do, Flagstaff has something to offer nature lovers and city dwellers alike. 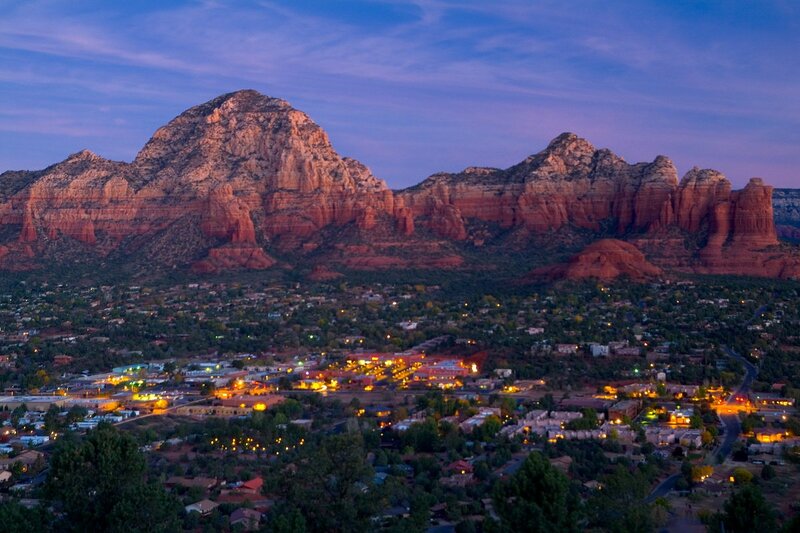 The home of Brian & Cindy Real Estate, Sedona is a place that you will never want to leave. Nestled in the Kaibab National Forest, there are geological stone formations jutting upwards from the desert. 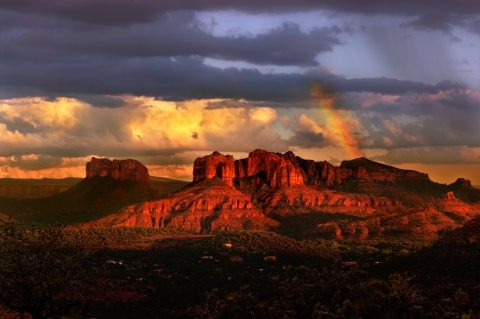 USA Weekend put Sedona on the top of the list for the Most Beautiful Places in America. With 1.8 million acres of national forest, you won’t have trouble finding activities to spend your time. A hike through the iconic red rocks will leave you breathless. The city itself offers art galleries and a wide range of restaurants to choose from, and uptown Sedona has new age shops and spas. If you are buying a house in the Sedona area, you will quickly see why the city was named the Most Beautiful Place in America. At Brian & Cindy Real Estate, we are dedicated to helping you find the home of your dreams. We will give you the attention and guidance you need throughout the process of searching for and purchasing a home. Real estate, whether it’s your first home or third, can be tricky, and we are here to help. Contact us today.